We offer the best highways and infrastructure construction project management for your project. Our team has a wealth of experience and skills, and we can ensure that your project is successfully delivered. We can offer design solutions, from a simple footway scheme, to an entire junction re-model or new layout implementation. Specialising in design and build and full project lifecycle delivery, we can offer one off designs or complete management. Our team can naviate your project through the 'red tape' of highway authorities. Traffic managment and other consultancy services are also available. 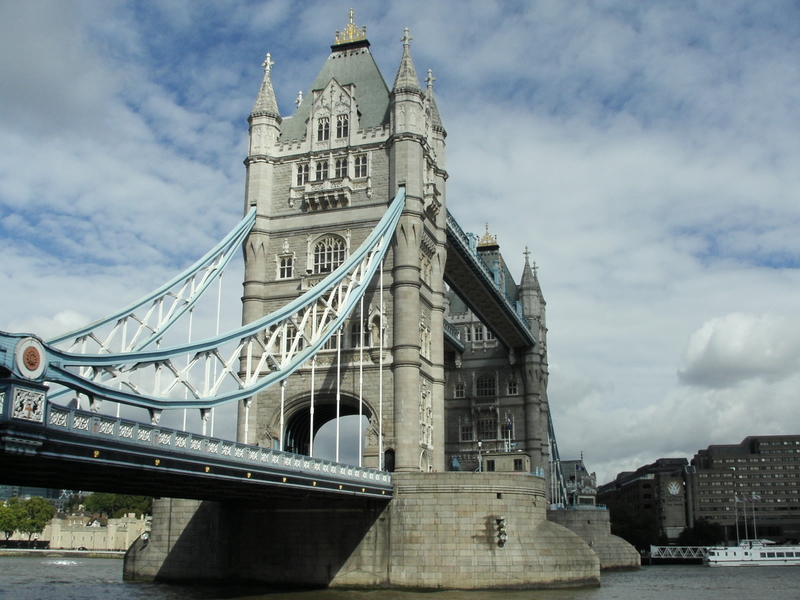 Our construciton management team has a proven track record on many high profile infrastructure projects in and around London. Dealing with constructing projects in the heart of a busy city is our second nature. We offer complete project management, incompassing site operations, programme managment, commercial delivery and health and safety compliance.